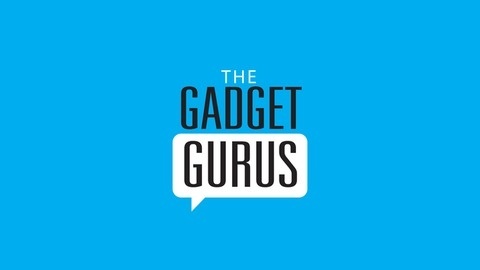 The Gadget Gurus are self proclaimed experts in the world of tech. While we may not actually be experts, we play them on TV! We love all aspects of tech and share our reviews, thoughts, and latest news right here on our blog and on our weekly podcast. Wildly entertaining, slightly informative. Follow us Twitter.com/TheGadgetGurus. 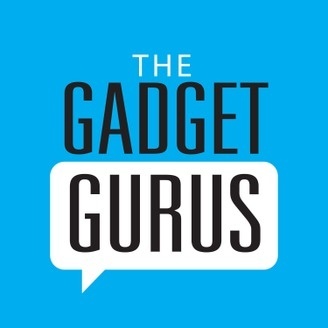 The Gadget Gurus Podcast Ep 252 - All Ze Tech!! The Gurus are back with a jam packed episode! This episode we cover our thoughts on the iPhone 6s/6s Plus, Microsoft Surface Book, new Lumia phones, new Nexus phones, and much more! !